Need flooring? 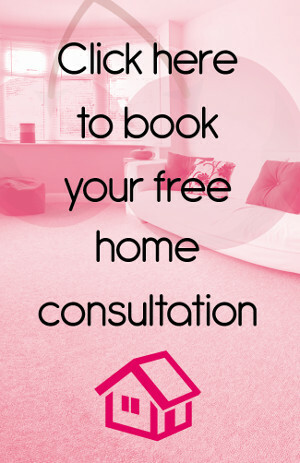 Engage the services of the flooring specialist in Bromley, Cherry Carpets. Bromley is a vibrant and metropolitan region, lying within the borough of the same name. Situated in south east London, The Glades Centre in Bromley provides superb shopping facilities while the subterranean Churchill Theatre will delight architect buffs. The A21 provides direct access to the town for road users while those looking for public transport will have the choice of two train stations, Bromley South and Bromley North. 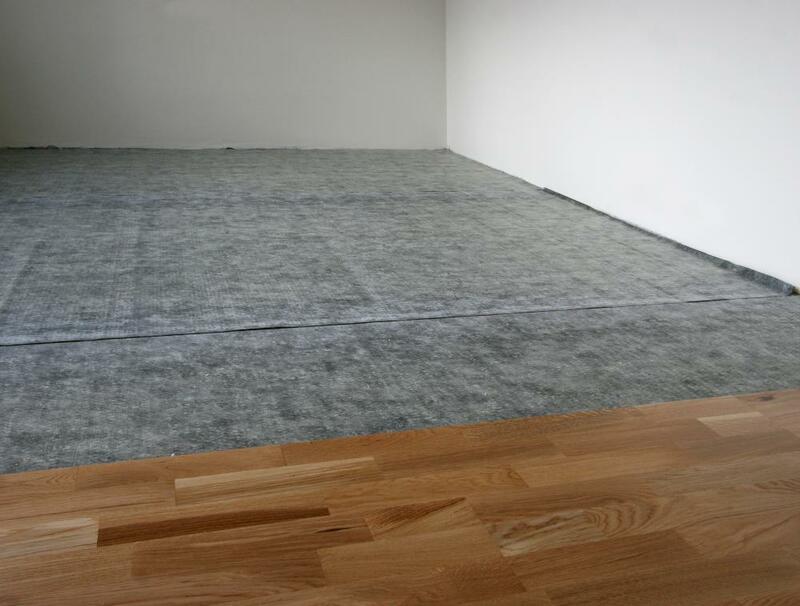 Whatever your Bromley flooring needs – either commercial or domestic – we will be able to supply you with exactly what you need at Cherry Carpets. We can supply a wide range of different flooring options, from carpets to laminates and real wood, and from vinyl to safety flooring. 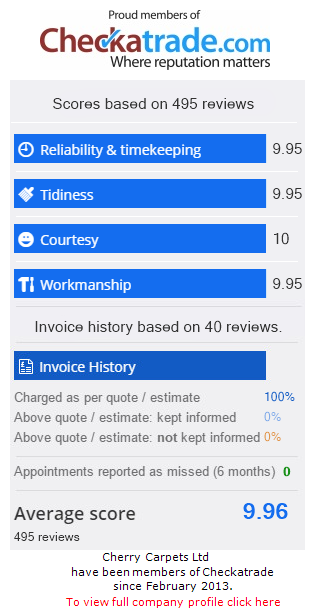 We can even offer advice on which type of flooring would be most suitable for any specific room, depending on the room's usage and the amount of traffic it is likely to receive. 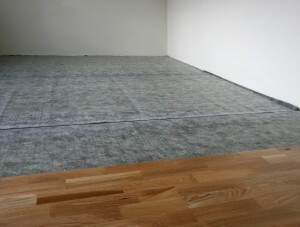 If you're a domestic customer, then carpeting is probably your number one choice. We can supply a wide range of carpeting options – from thick, luxurious carpets for bedrooms and lounges, to tough-wearing carpeting for hallways and kitchens. If you're a commercial customer, then we can supply you with a pleasing range of practical carpeting solutions, including carpet tiles and heavy duty carpeting. If you truly want to add a traditional sense of beauty to a room, then wood is surely the way to go. There's perhaps nothing as visually appealing when it comes to flooring than a natural wood floor. At Cherry Carpets we can supply wood flooring in a range of natural shades, from pale ash to dark walnut. Why not consider installing wood to give your home a unique, distinctive appearance? An ideal alternative to wooden flooring should budgeting be an issue, laminate flooring will still leave your flooring looking wonderful. Laminate flooring is also a wise choice for busy households, as it is durable and it does not take a great deal of looking after. At Cherry Carpets we can supply you with a decent choice of laminate flooring options in a range of shades and thicknesses. If you are looking to improve your flooring in busy rooms, then vinyl could be your ideal choice. Vinyl is very resistant to scratching, staining and water penetration. It may not match either wood nor laminate for visual appeal, but it still looks great and it is very hard-working – lay vinyl flooring and you will not have to think about having your flooring replaced for the next fifteen to twenty years! We have many options ranging from our own brand vinyl tiles through to luxury vinyl tiles including Amtico and Karndean. Sometimes flooring has to be all about practicality, rather than looks. Some rooms have uses that means safety is paramount – such as a commercial kitchen, a gym, a bar or nightclub, a clinic or a hospital. You are going to need flooring in such areas that will keep the people using the area safe, and free from the danger of slipping or tripping. We can supply suitable safety flooring for such areas if you are in need.